The loss of a family member, or someone else close to you, is generally followed by a period of grieving and strong emotions. 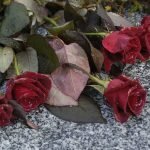 If you have recently lost someone close to you, the last thing you likely want to focus on are the practical and legal ramifications of your loved one’s death. 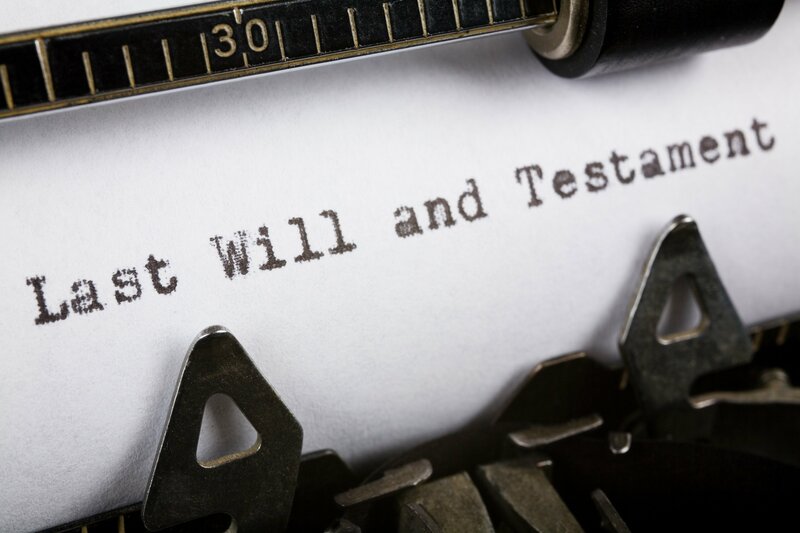 If, however, your loved one named you as the Executor of the estate, it means that he/she trusted you to be able to handle the probate of the estate. As a first-time Executor, you may be concerned you will make mistakes. To help prevent that from happening, the Hauppauge probate attorneys at the Law Offices of Kobrick & Moccia discuss come of the most common mistakes made during the probate process. 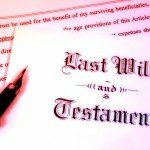 What Does the Executor Do during Probate? The Executor of an estate has numerous and varied duties and responsibilities. In general, the Executor of an estate is responsible for overseeing the probate process from beginning to end. Typically, an Executor retains the services of an experienced estate planning attorney to ensure that costly mistakes are not made during the probate of the estate. 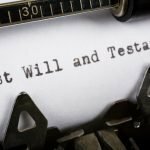 If you have never before served as the Executor of an estate, it is certainly in your best interest to consult with an estate planning attorney right away. In addition, being aware of the following common probate mistakes may help you avoid making them. Missing assets – one of the first tasks you have as Executor is to identify and locate all estate assets. If the decedent was well organized, this can be an easy task. If not, it can be a laborious task. You are required, however, to make a good faith effort to identify all assets owned by the decedent at the time of his/her death. Along with searching through the decedent’s records, check county property records and bank statements for clues to less obvious assets. Improperly categorized assets – not all assets are considered probate assets. Non-probate assets bypass the probate process altogether and, therefore, may be distributed to beneficiaries immediately after the decedent’s death. Trust assets, certain types of jointly held property, and proceeds of a life insurance policy are just a few examples of non-probate assets. Failing to recognize that the estate qualifies for small estate administration – most states offer a small estate administration alternative to formal probate for estates that qualify. If the estate qualifies for small estate administration it will save both time and money. Underestimating gift and estate taxes – all estates are potentially subject to federal gift and estate taxes. In addition, some states also impose an estate tax. You should make an initial determination at the beginning of the probate process whether the estate is likely to owe gift and estate taxes so you know how to handle claims against the estate down the road. Poor organization and/or record-keeping – all expenses incurred during the probate process are potentially reimbursable from the estate. As Executor, you are also entitled to a fee for your services. If you fail to keep records, however, the court may not approve your request for payment or reimbursement. In addition, failing to keep detailed records of estate assets will ultimately make your job as Executor more difficult. 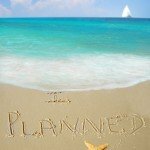 For more information, please download our FREE estate planning worksheet. 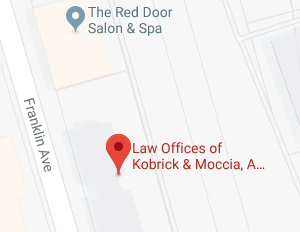 If you have questions or concerns about probating an estate, contact an experienced Hauppauge probate attorney at the Law Offices of Kobrick & Moccia by calling 800-295-1917 to schedule your appointment. 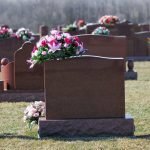 When Is Probate Not Necessary in New York? Is Formal Probate Required in New York?